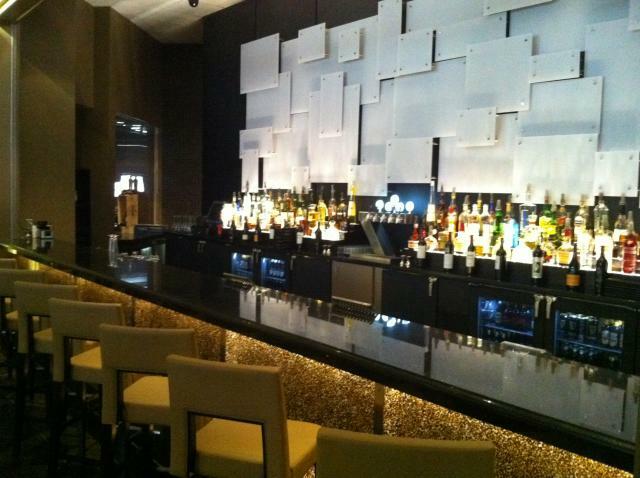 Cinebistro: The Perfect Setting for Your Meetings and Events! Hello there everyone! Jerm here and I am stepping into the meetings and events side of the equation today to tell you about a great venue I visited the other day in lovely Hyde Park. We had the opportunity to take a tour of this amazing venue the other day and get an idea of all of the different meetings and options you have if you hold your events here. This place just oozes class, from the moment you walk into the doors you&apos;ve stepped into a first class venue. Each Cinebistro is designed for comfort and that was evident from the moment I sat down in one of the lobby chairs as I almost fell asleep it was so comfy. Multiple auditoriums and meeting locations able to accommodate small and large groups alike. 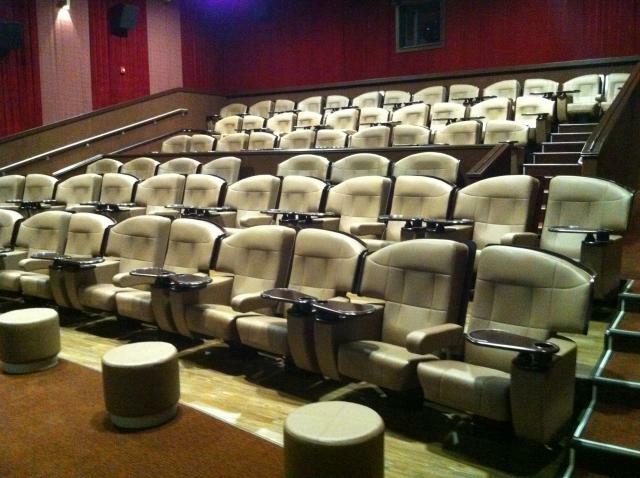 Comfortable, over-sized leather theatre seating with swivel tables, ideal for taking notes or savoring meals. And our specially outfitted cocktail bar is just the right setting to unwind, relax, meet new people and socialize with your friends. Stylishly appointed and with an ambiance all its own. This place truly is a perfect setting for all of your private event needs. From corporate trainings, to seminars, and even cocktail parties at the end of your event, you are sure to want to have your next event there. The team of professionals are available to help plan, coordinate and deliver an exceptional experience sure to please and impress. I could go on and on about the place, but I &apos;ll let you further inquire with your needs by emailing of calling the amazing Josephine Ando, Sales and Event Manager to talk about all of the wonderful options you have! That&apos;s all for now, but stay tuned in for more info on Tampa Bay meetings and events from your Tampa Bay team!